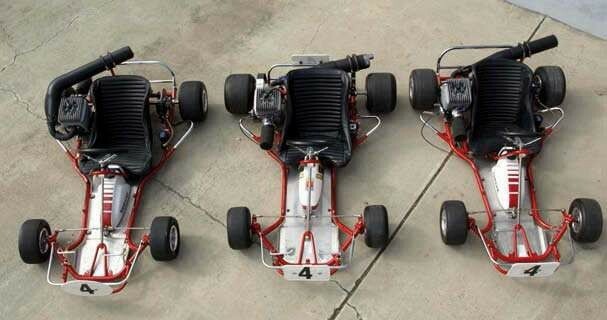 Yamaha entered the karting world with a series of vehicles for club competitions. Here is their story. 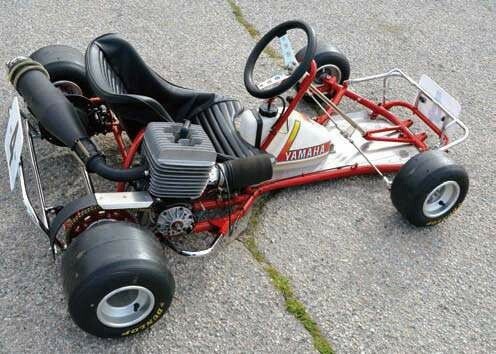 In 1974 the karting community was introduced to an aesthetically pleasing kart and engine package brought to the market place by the Yamaha Motor Corporation. 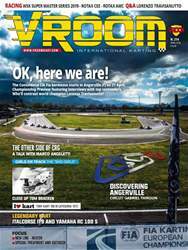 However, Yamaha’s entry into the karting field began twenty five years earlier towards the end of 1959. At that time karting was sweeping across America. Mr Murakami of the Los Angeles branch of Yamaha International Industries returned to Japan to discuss the possibility of manufacturing a kart engine using the Yamaha 175cc motor scooter engine as a starting point. Designated the YX-33 the Yamaha kart engine was disappointingly no match for the lap times produced by a dual McCulloch MC10 powered kart that was used as a benchmark. 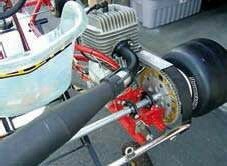 Despite a concentrated effort by Yamaha which vastly improved the performance of their scooter engine come kart motor, the YX-33 motor never gained universal popularity when in competition against twin McCullochs in what was then known as the B stock class. Fast forward to 1974 and the introduction of a kart and engine package from Yamaha designated as the RC 100M and marketed as the ‘Red Arrow’. Yamaha adopted a premise that there should be a fully integrated line of kart products so that a newcomer to the sport could go into the premises of a well appointed agency and purchase a complete outfit in one visit. No longer would it be necessary to struggle with learning the ins and outs of a new sport. A novice would not have to discover which engine to use with which chassis and be faced with endless permutations of rim widths, tyres and even types of chain. 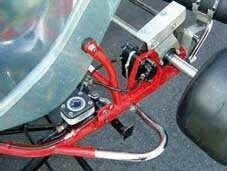 A decision to buy a kart would be made and a package complete in every detail and ready to race would be provided by the agency.